CRAZY COOL GROOVY!!! : ERIC HOLDER On AL SHARPTON!!! 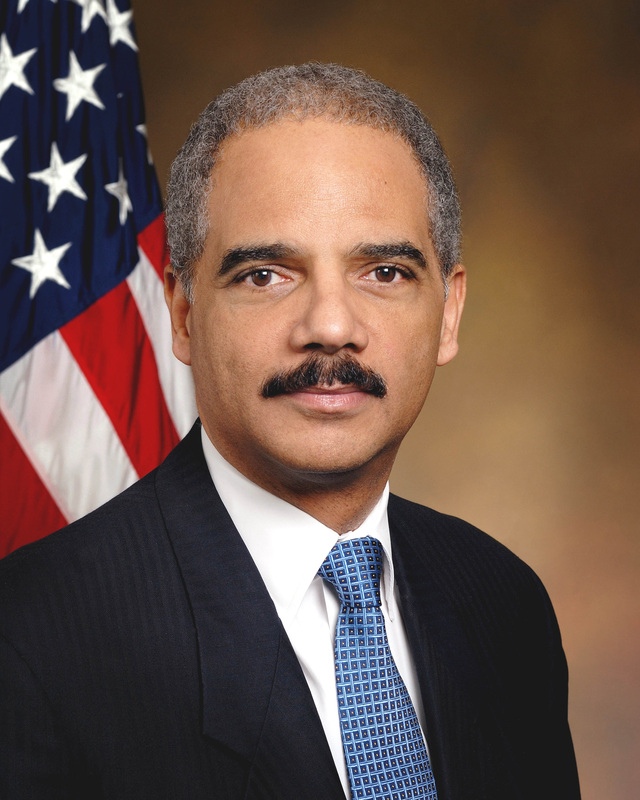 Following the closing of the 2017 NATIONAL ACTION NETWORK CONVENTION on Sunday, April 30, in NYC, Former U.S. Attorney General ERIC HOLDER sat down with Rev. AL SHARPTON for an an interview on his MSNBC show POLITICS NATION With AL SHARPTON!! !